Barcelona have a chance to do the double over Manchester United in their UEFA Champions League quarterfinal second leg at the Nou Camp. Driven by a superb home form and having won the first leg in England, a -1 handicap is the tip at 1.95 as the Spaniards superior attackers are expected to shine. 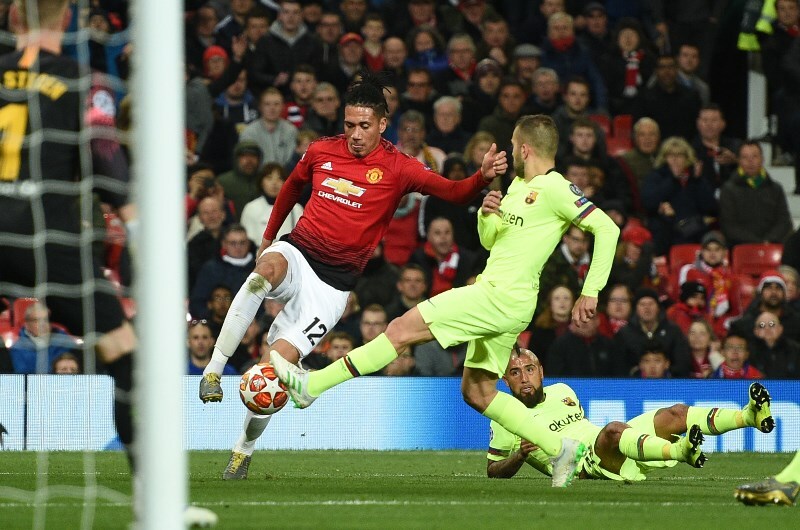 Barcelona earned a 1-0 victory in the first leg at Old Trafford last week but were held to a 0-0 draw at Huesca in La Liga on Saturday. It was a much-changed team for the Catalans as several first team players were rested. 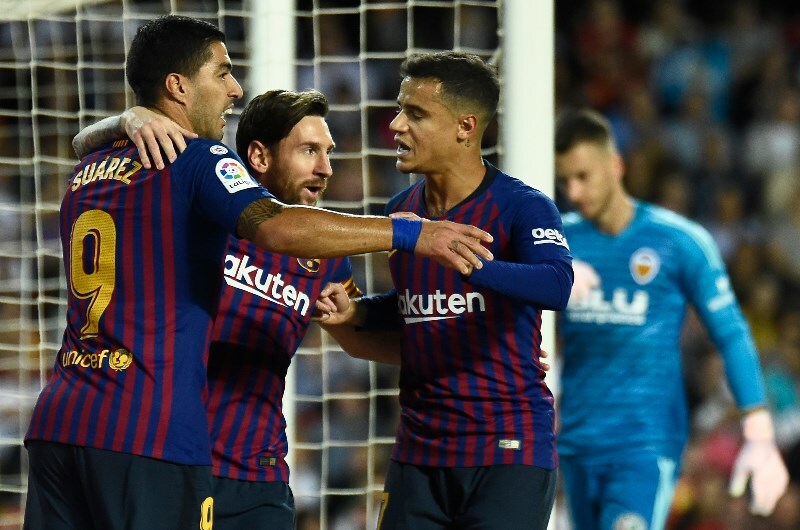 The likes of Lionel Messi, Suarez and Philippe Coutinho were not involved in the draw with Huesca and are expected to return on Tuesday. Messi is the top scorer in this season's Champions League with eight goals. A straight win for Ernesto Valverde's team is paying 1.36 but given the Blaugrana's excellent home form and clinical attack makes a -1 handicap a valuable punt at 1.95. Barca have won eight of their last nine home matches in the UCL and head into Tuesday's clash on a four match winning run at home. Manchester United were beaten 1-0 at home in the first leg of this tie with Luke Shaw putting through his own net early in the first half. They barely threatened the Spaniards and had no shots on target in 90 minutes. The Red Devils claimed a 2-1 victory over West Ham in the English Premier League on Saturday but have lost four of their last six matches in all competitions. Ole Gunnar Solskjaer's men have lost their last three away matches and at 8.50 are not fancied to win at the Nou Camp with a draw paying 4.75. Shaw is suspended for United due to a yellow card accumulation. Marcus Rashford, Scott McTominay and Victor Lindelof were all rested for Saturday's win over West Ham and should return to the starting lineup. Barcelona have a 5-3 advantage with one draw from nine previous matches against Manchester United. The Catalans have won the last three Champions League meetings between both teams, winning two finals in 2008-09 and 2010-11 before triumphing 1-0 in last week's first leg. Messi heads into Tuesday's clash in great form having scored 10 goals in his last 10 matches. The Argentine forward also has eight goals in the Champions League this season and was on target in the two victories in the finals against United. Barcelona have looked solid at the back lately with four clean sheets in their last five matches across all competitions. Rashford and Romelu Lukaku have failed to score in their last three matches and are likely to struggle at the Nou Camp. Barcelona have won 8 of their last 9 home matches (UEFA Champions League). Barcelona have kept clean sheets in 4 of their last 5 matches (all competitions). Manchester United have lost their last 3 away matches (all competitions). Manchester United have lost their last three matches against Barcelona (UEFA Champions League). Manchester United were not particularly convincing in their win over West Ham on Saturday and have lost their last three away matches across all competitions. Barcelona have won eight of their last nine home matches in the Champions League, I am tipping a -1 handicap for the hosts in a comfortable win.